At Molecule our expert, tailored service allows us to bring spaces to life in more ways than one. We work across residential, commercial and hospitality sectors and are passionate about all expressions of design – architecture, art direction, interior design, landscape design, furniture, graphic and industrial design. We’re problem solvers with an unwavering eye for detail and we provide a customised and personal service for projects big and small. Nimble and responsive throughout the life of each project, we create designs that are both authentic and memorable. 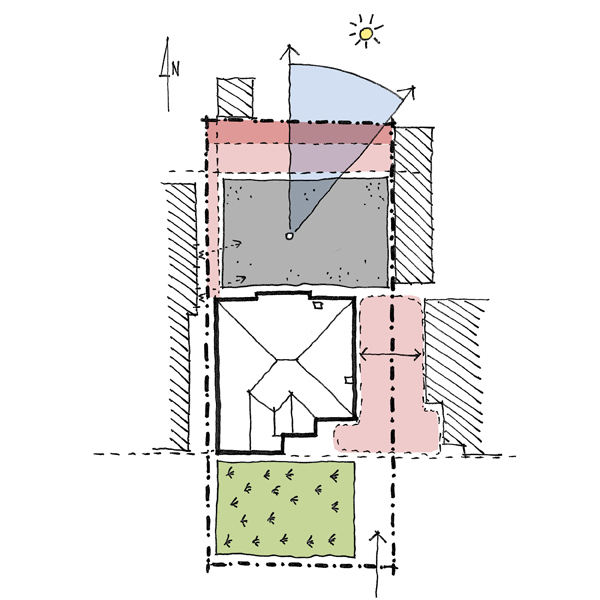 Our big ideas are supported by technical expertise and a deep understanding of the building process. Much of the joy in our work is derived from embedding our client’s personalities – and their peculiarities – into a design that fits exactly who they are and how they wish to live, work or play. 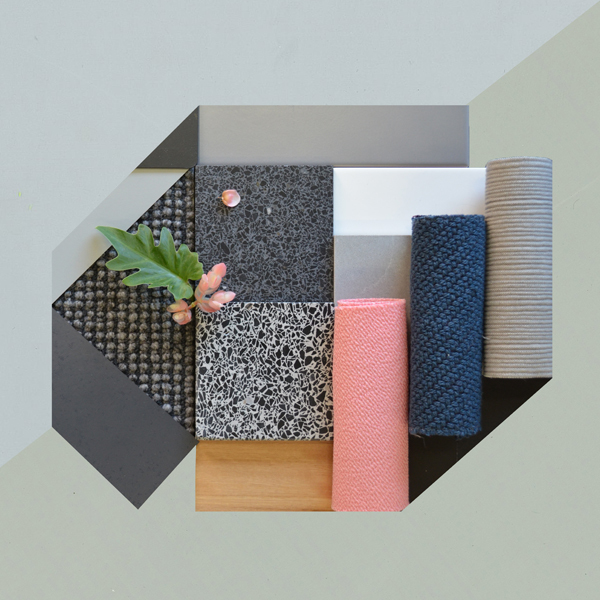 Whether you’re planning to renovate an existing space or wish to explore possibilities for something entirely new, we can customise a process to meet your needs and aspirations. Our boutique studio is dedicated to realising your project. The Molecule service offer spans from concept through to completion. Our process begins with a detailed briefing to gain a thorough understanding of client requirements. This informs a rigorous design ethos that influences the design decisions throughout the life of a project. Our service includes the management of key project milestones. This includes obtaining permits, selecting builders or tendering and awarding building contracts. Our expertise also extends to construction and we enjoy working closely with the builder and specialist trades on site. Our approach to design results in a seamless cohesion between architecture and interior design. Each design element is carefully considered – from the layout and scale of built elements to finishes, furniture, lighting, rugs and window treatments. 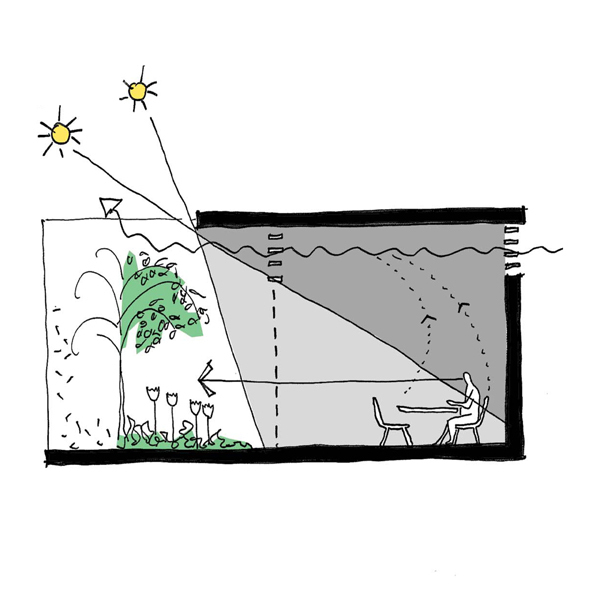 The outcome is the absolute integration of interior and exterior. Our consistent approach is derived from a focus on detail and natural materials. Every space we design is unique, just like our clients. Molecule believes the size of a project has no bearing on its potential. Our experience extends to design-led projects of all types, scales and budgets – from $50K to $10M across residential, commercial and hospitality sectors. We also have a great passion for heritage projects and our experience extends from Victorian era through to Art Deco. We show great respect for existing elements and enjoy integrating heritage detail into new designs. We are excited about projects of all shapes and sizes, whether it’s interior renovations and alterations or a complete new construction, and we approach each project with the same degree of passion, detail and creativity. Every project has potential. We are experts at extracting the best outcome for your site. Often we start a project with a feasibility study to establish the spatial environmental and financial realities of a site. At the end of this process you’ll be armed with a design concept, cost estimate and timeline from which informed decisions can be made. A feasibility study can be a stepping-stone toward design development and subsequent documentation for construction. Architecture does not exist in isolation and the most successful projects are those that respond to and enhance their surrounding environment. Whether it’s an urban street, a tight suburban lot or a rural or coastal block, Molecule draws of the landscape context to inform our architecture and interior design. Our landscape masterplans help strategically plan a site, form visual and physical connections and, most importantly, create a sense of place. The Molecule finishing touch is the curation of decorative objects, books, artworks and plants. Carefully selected and composed, these pieces transform an interior into a complete and cohesive environment. We have strong relationships with many local art galleries and can assist our clients to select new pieces to suit their space. We love interior details and our close attention to client briefings ensures that Molecule art direction brings a final layer of personality to every project.